Global Fishing Watch, a project that combines machine learning and big data techniques to map industrial fishing activities, was published in new research in Science last week by Nereus collaborators Kroodsma et al. 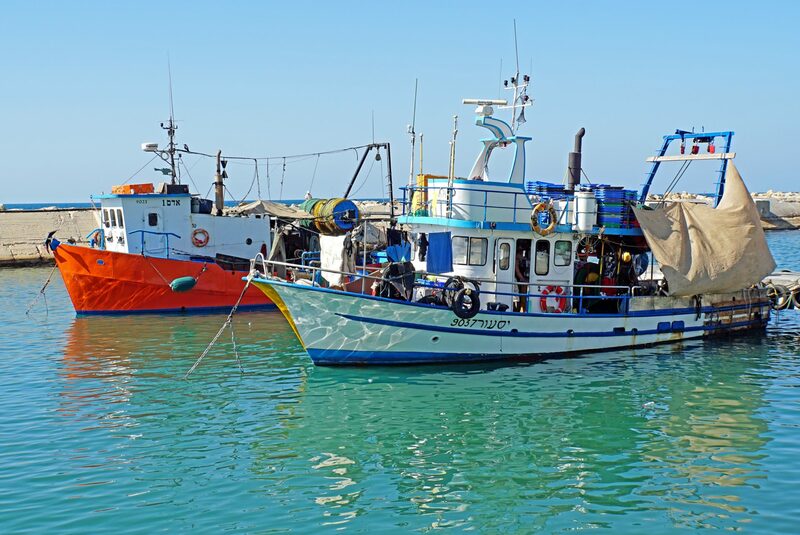 Using publicly available vessel position data produced via the AIS (Automatic Identification System) tracking system, the team has trained neural networks to successfully classify a subset of those positions as belonging to fishing vessels. Sitting at the interface between policy and conservation, the data is an extraordinarily powerful tool for monitoring fishing activities across the world. The data will undoubtedly serve Nereus’s research into existing policy questions, and may well provide insights that will lead to the development of new questions. At present, Nereus’s collaboration with Global Fishing Watch is looking at the overlap between industrial-scale and artisinal fishing activities in coastal African nations, human-rights violations and its relationship with illegal fishing activities, and the extent of Chinese squid fishing activities in the South Eastern Pacific Ocean. We very much look forward to continuing to work with Global Fishing Watch and seeing how the data and technology continues to develop!